The successful implementation of Making Tax Digital is set to transform tax for the better, nevertheless, it will take a while for everyone to get prepared. That’s why the primary roll-out of the scheme, MTD for VAT, is coming into effect in April 2019 – only one year to go. Who does MTD for VAT apply to? Ultimately, MTD will be relevant for every taxpayer. 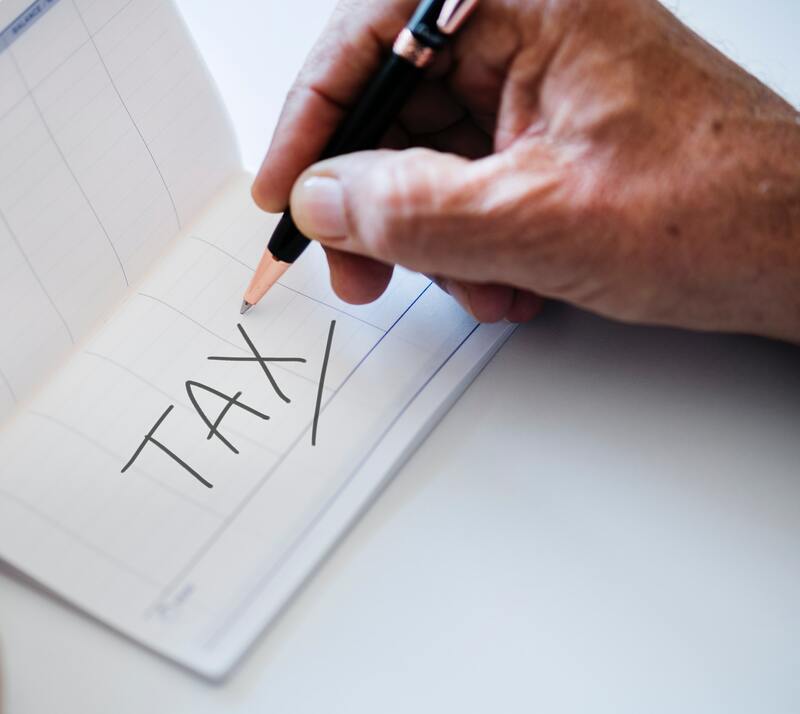 For the time being, only VAT-registered businesses which have VAT income over £85,000 (the VAT tax threshold) will need to be prepared for the beginning of the first phase in April 2019. MTD for VAT will change the way businesses submit their VAT returns to HMRC. They will submit the same report on a quarterly basis like always, but as of next April, this must be completed via HMRC’s new MTD platform. In the near future, MTD will be relevant to those who produce Self Assessments and it would be the best interest of the self-employed and landlords to start making the change from paper to go digital. By going digital it’s a lot easier and faster and the sooner you make the change, the sooner your business will benefit from it overall. Getting ready for MTD for VAT will involve good practices which are not just focused digitally but they also need to be HMRC-friendly. The best place to start is by making the change over to bookkeeping and tax software which is recognised by HMRC. Using good software that’s HMRC compliant, you’ll complete your tax returns and bookkeeping sheets a lot faster – saving you valuable time. SimpleBooks is HMRC-compatible, meaning it’s approved by the taxman and tailor-made for MTD for VAT. When’s the right time to switch to tax software? The sooner you make the switch the better! It’s the start of the new tax year, what better time to start than now? You’ll have a whole year’s worth of accounts ready in the digital format, making you one step ahead in being fully prepared for April 2019. If you want to learn more about MTD for VAT and what you need to do to get ready for the future, head over to the GOV.UK website, where you can read up on the most important information surrounding the legislation. More tax saving tips and bookkeeping.